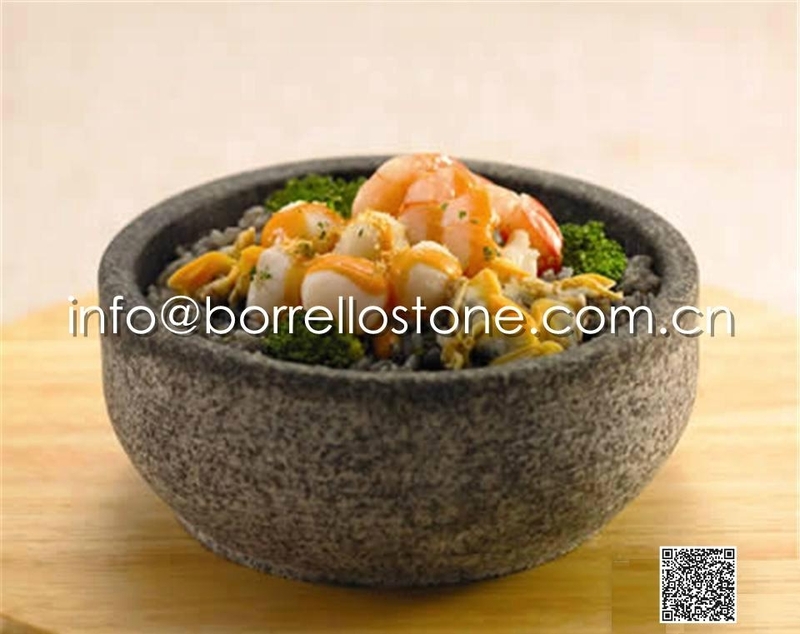 Borrello Stone is a professional manufacturer and exporter concerned with the design, development and production of stone kitchenware and stone tableware. 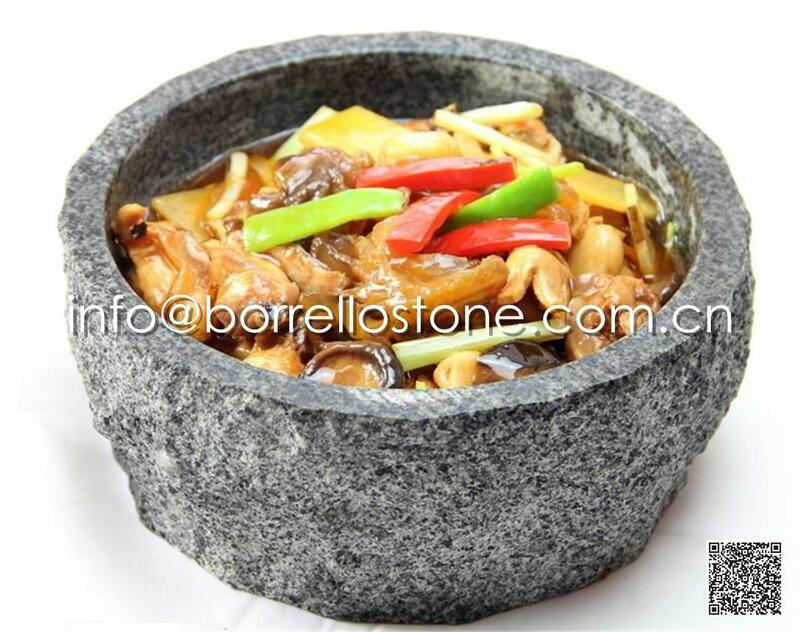 Our company has large and advanced mining equipment, processing all kinds stone bowl, stone pot, stone plates and other related products. Our company integrates raw material collection, production, processing and mining. Our products are environmentally friendly, high temperature resistant and radiation resistant. Our good quality products and services have won trust and support among customers from at home and abroad.